The Dawn Wade Scholarship offers financial support and the opportunity to live at residential college International House (IH) to high-achieving, rural students transitioning into study at the University of Melbourne. It’s an initiation into a global community that stays with you long after graduation. 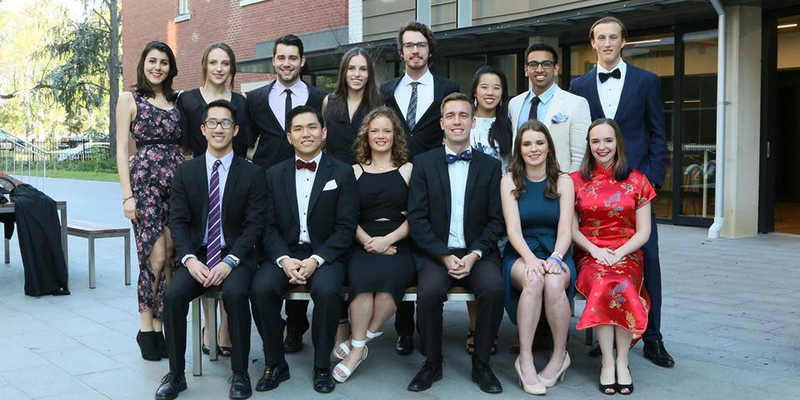 We caught up with Brett Stone, Bachelor of Commerce alumnus, former Student Club President of International House, and now Australian Labor Party candidate, to find out how the scholarship impacted him. 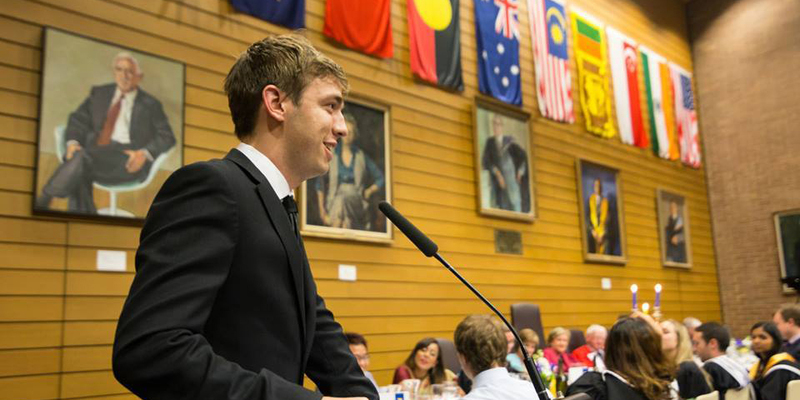 Brett, from Shepparton, was the first to be awarded the Dawn Wade Scholarship in 2012, a prospect that was thoroughly exciting with his limited experience in a big city. Based in Sydney, Brett comes back to Melbourne for a couple of days each month – despite having little time outside of his work commitments, he still makes an effort to reconnect with his alma mater. It’s comments like these that showcase the solidarity of the International House community and shows the lingering influence of the Dawn Wade Scholarship, years after the students have left university halls. This camaraderie extends to many IH’ers, so much so that annually, numerous volunteers help organise community events, as well as attend alumni events celebrating their formative experiences at IH. Brett Stone (front row, fourth from the left) with fellow IH'ers. For more information on the Dawn Wade Scholarship, click here.